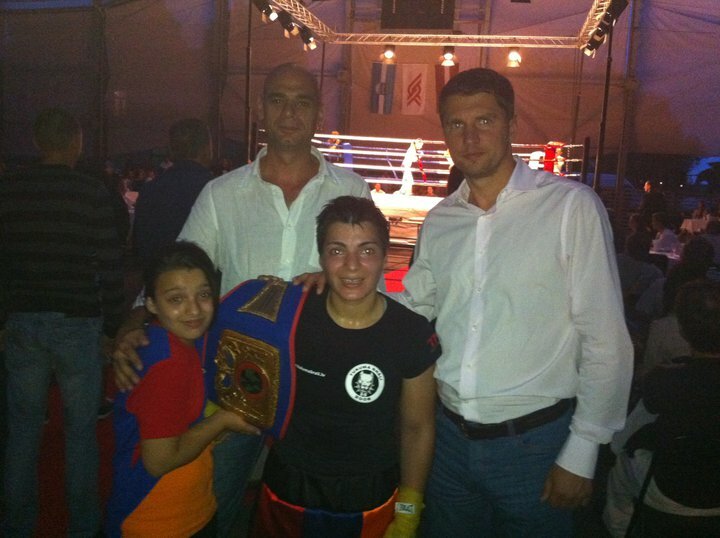 Former WIBF World title-challenger HyeFighter Agnesse Boza, from Armenia but residing in Latvia, won the Female International Featherweight title by outscoring Julija Cvetkova unanimously over eight rounds. Scores were 80-71, 80-71 and 80-72. Boza used here superior experience to dominate the willing but outgunned Cvetkova, and won all rounds with good combinations and speed. Cvetkova never stopped trying, but Boza effectively countered her attacks and punished her opponent after making her miss. 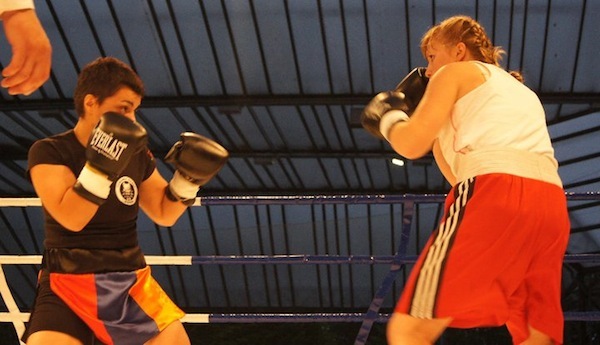 In round four Boza scored a knock-down when a perfectly-timed counter right caught Cvetkova on the chin, but the game Latvian got up and continued to fight her chance. In the end there was no doubt about who would win, but the spectators cheered both women for a high-paced and crowd-pleasing fight. 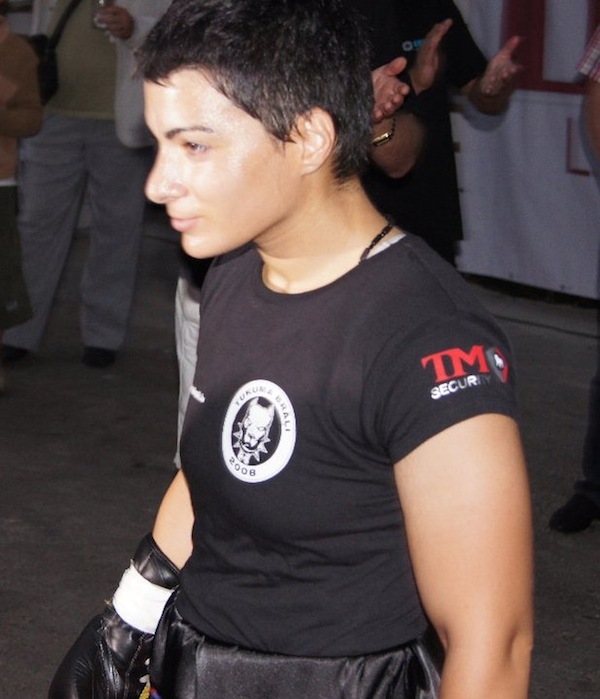 New UBO Female International Featherweight Champion Agnesse Boza. Agnesse Boza is now 6-5 (3), and Julija Cvetkova drops to 4-4-1 (1). The show was promoted by Aleksejs Ivanovs and sponsored by Orizzonte Restaurant.